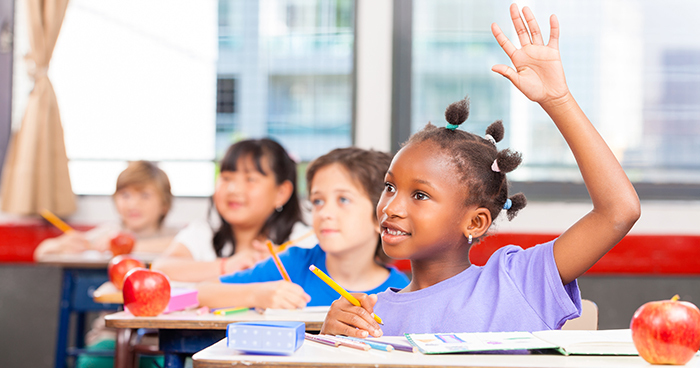 Did you know that a child only spends eight percent of his or her time in school from birth through high school graduation? The other 92 percent of the time, the child is either at home or doing parent-approved activities. That’s all the more reason to ensure that your students’ parents know how to practice effective parent engagement with their children so that they will perform better in school. 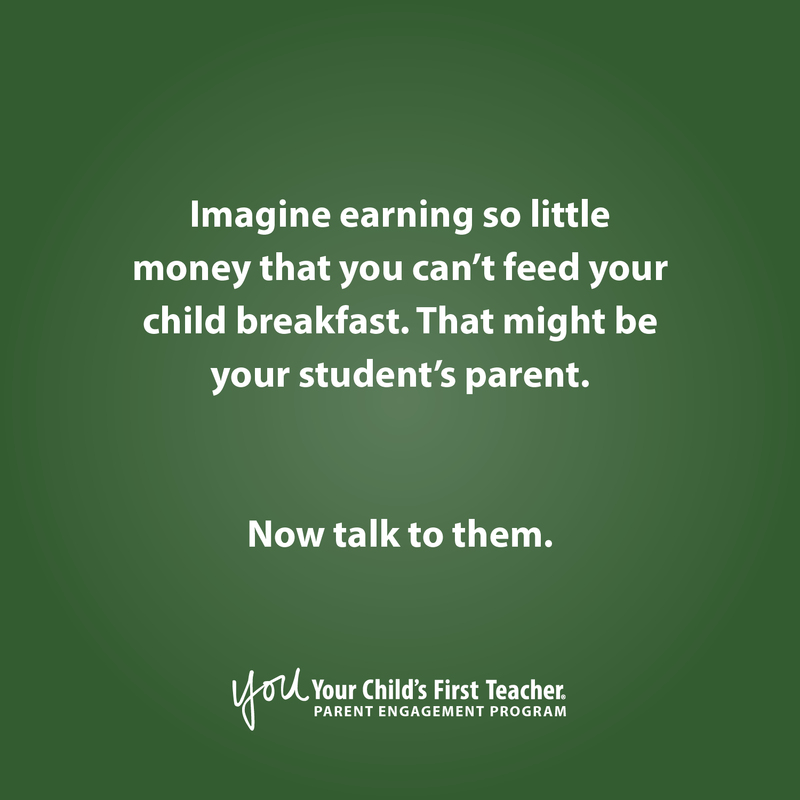 Giving your students’ parents the YOU: Your Child’s First Teacher book set is the first step in an effective parent engagement strategy for your school, but these parents must understand why they should read and implement the strategies presented in the books. 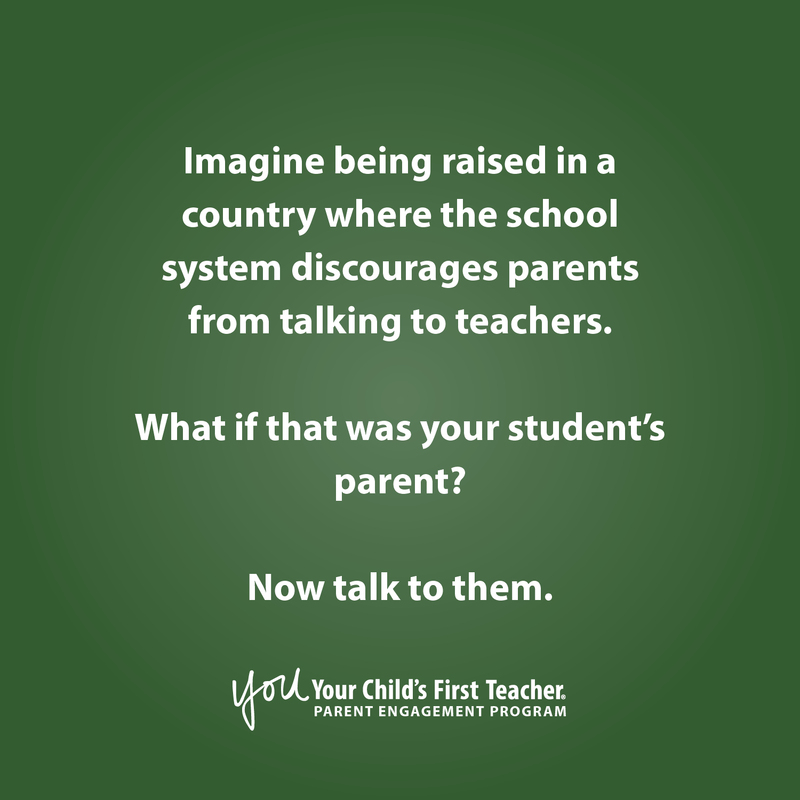 We recommend rolling out your parent engagement plan by presenting the books at a parent workshop, which teaches parents how to use the books, how to best communicate with the school, and how to care for their children in a way that helps them be successful in school and in life. 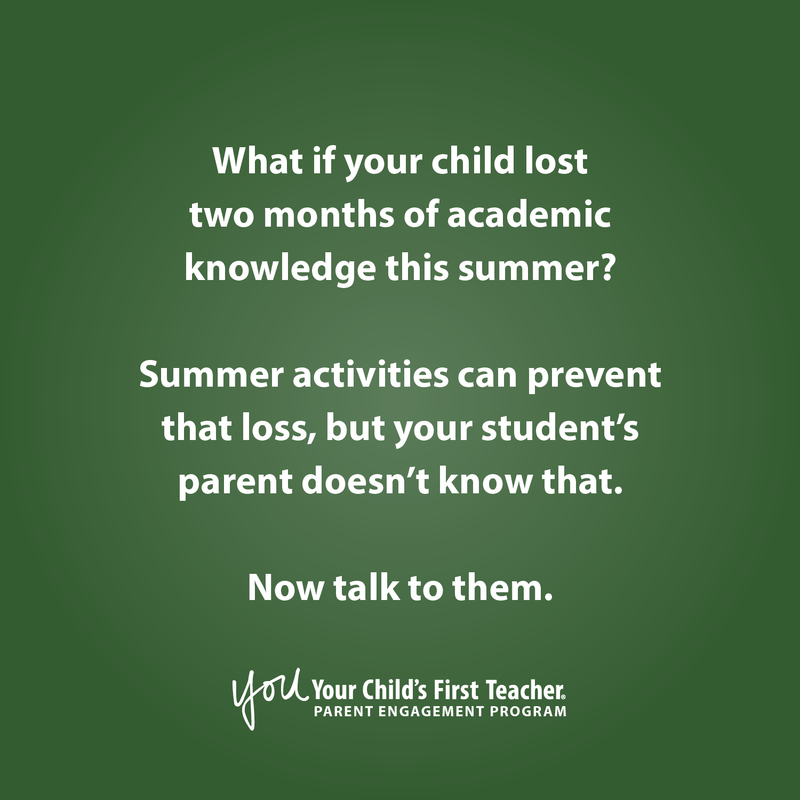 If you are unable to distribute the books at a parent workshop, consider these ideas to encourage parents to read and use the YOU: Your Child’s First Teacher books.